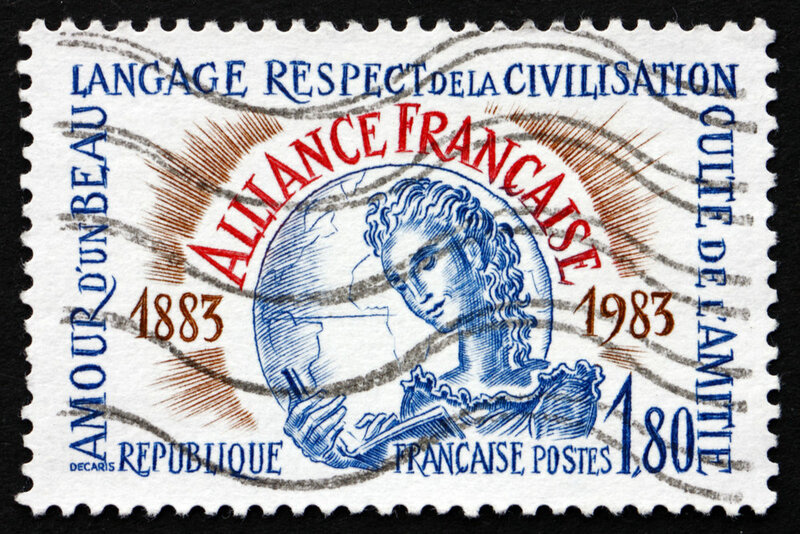 by a group of eminent men, including the scientist Louis Pasteur, the diplomat Ferdinand de Lesseps, the writers Jules Verne and Ernest Renan, and the publisher Armand Colin, the Alliance Française is the largest network of French language and cultural centers in the world. The network is dedicated to promoting French language and francophone culture in order to foster relationships between people of all nationalities, ethnicities, and races. Over 800 Alliance chapters operate worldwide, in 132 countries. 107 chapters operate in the United States, and 73 are offering French classes.